Come visit us at InfoSec World and learn more about our own proprietary tool, Vision by Binary Defense. Meet Dave Kennedy at Booth #107 after his April 1st talk between the hours of 3:00 and 4:00pm. Find out why we are one of the leaders in SOC-as-a-Service industry. Read more about our services here. 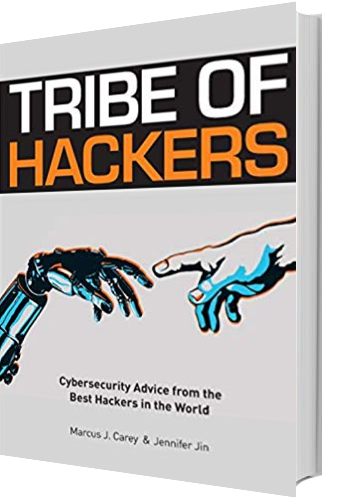 Sign up for a demo and receive a free copy of “Tribe of Hackers” featuring our founder and Chief Technology Officer, Dave Kennedy*. He will be speaking Monday April 1st, from 2:00 – 2:50pm on When Protection Fails Us: Building on Detection.